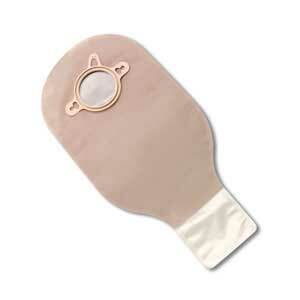 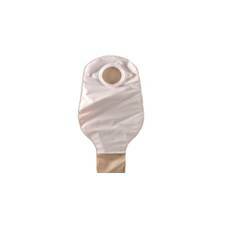 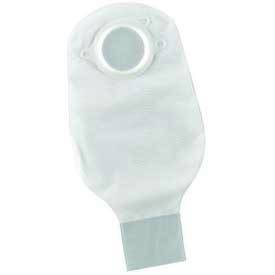 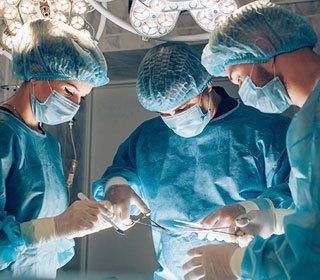 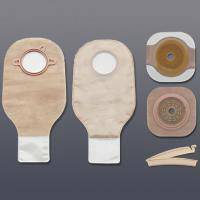 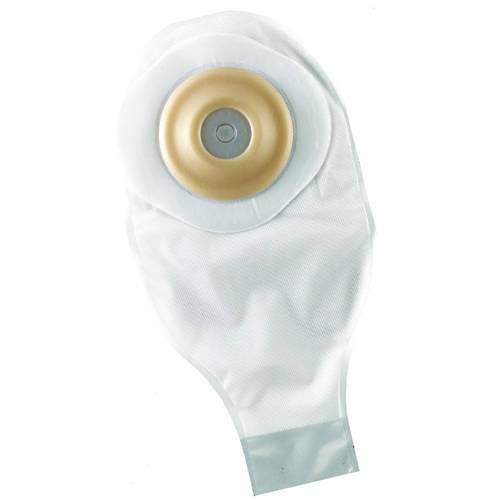 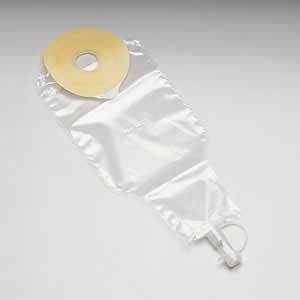 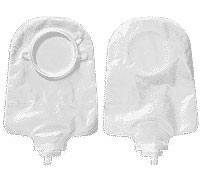 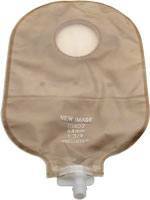 Center point lock drainable pouch with 1.563in stoma opening. 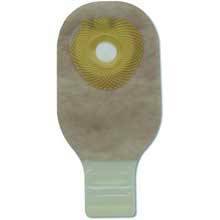 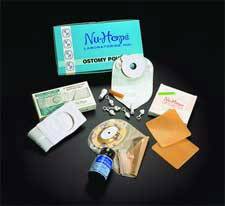 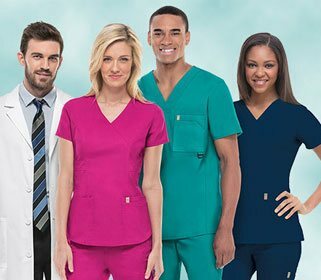 Center point lock urostomy pouch with 1.75in flange. 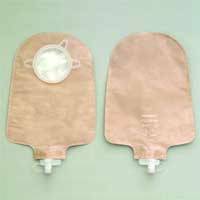 Center point lock urostomy pouch with 2.25in flange.